Another post before I'm going back to my hectic university life, yes, this is the last day for my holiday and tomorrow I start to my campus activity again. 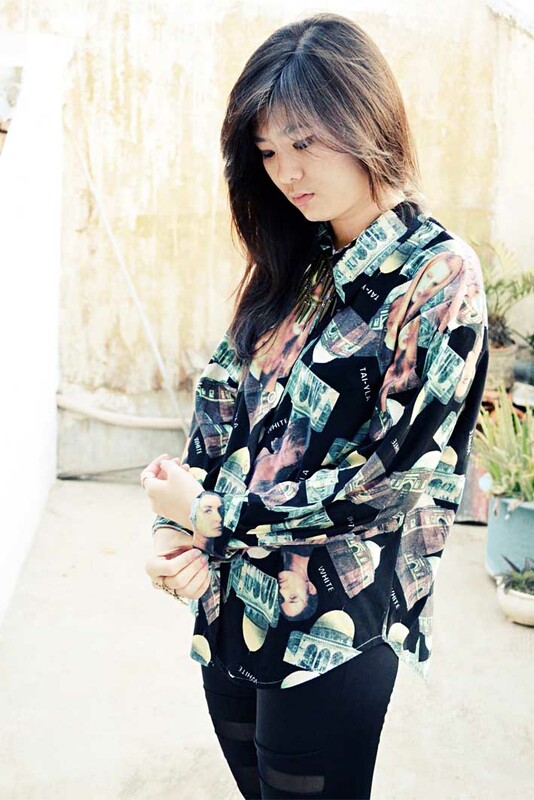 This pics are taken for photo taking purpose only, I found my oversize vintage printed shirt and straightly took a photos with it. I don't really know what is this shirt printed about, is it like Taj Mahal or something? My mom said so. that shirt is so cool! Love your header!!! And seriously your shirt is the most awesome thing I saw all day :D Love the outfit!! 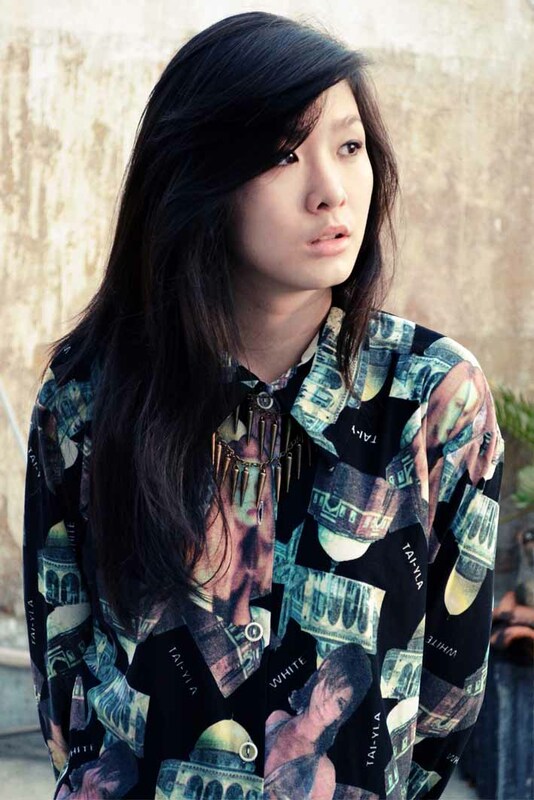 the printed shirt is totally amazing! heart your t shirt and shoes! In love with this look! <3 Amazing pants & blouse & shoes and everything!!!! such a retro top isn't easy to pull off but you did it! this shirt is so original, i have never seen something similar!